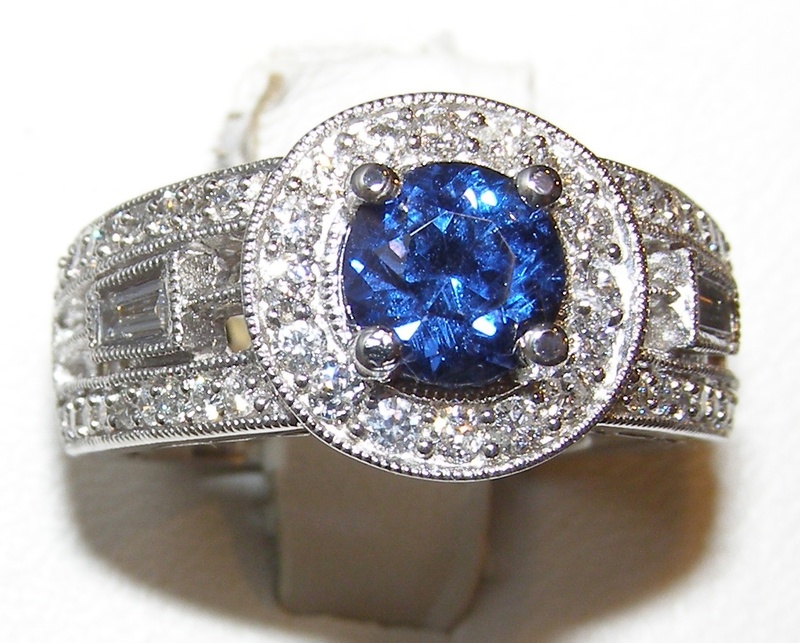 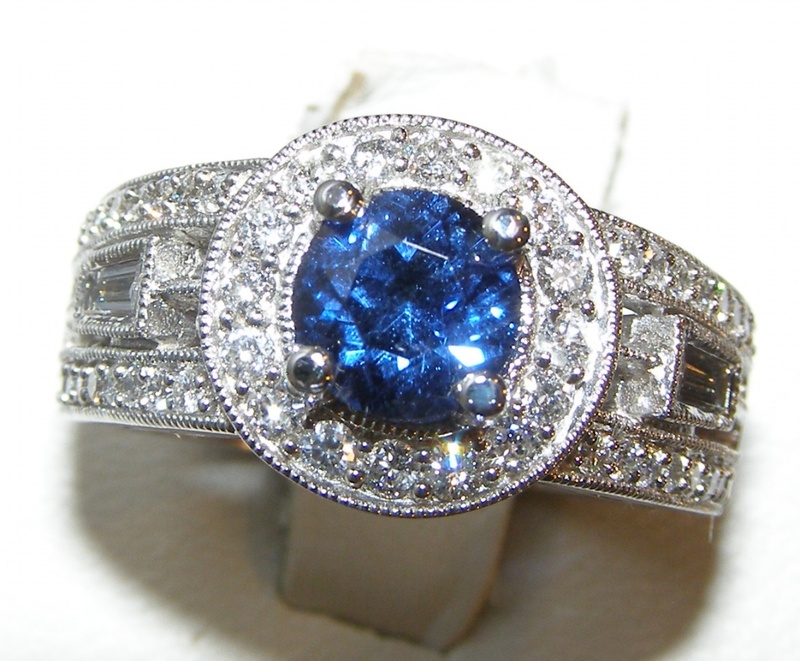 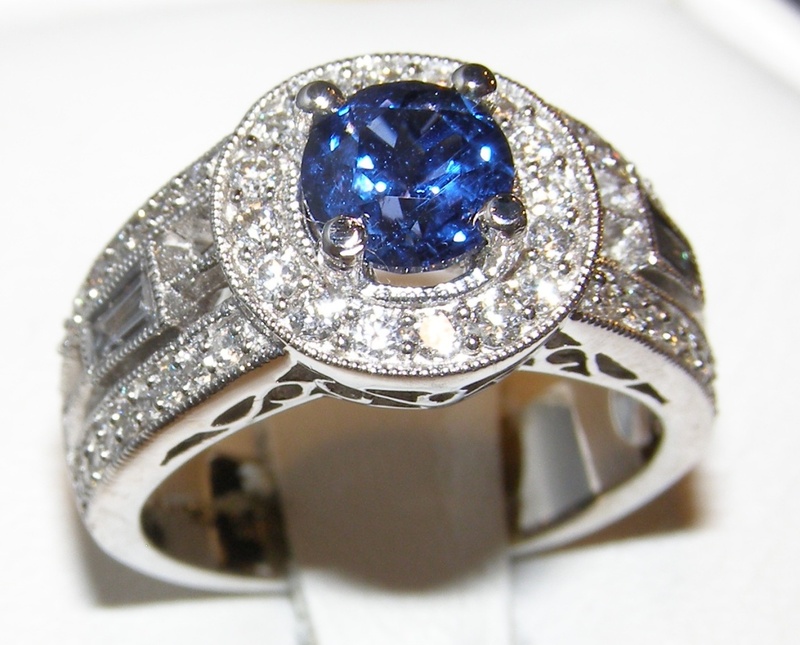 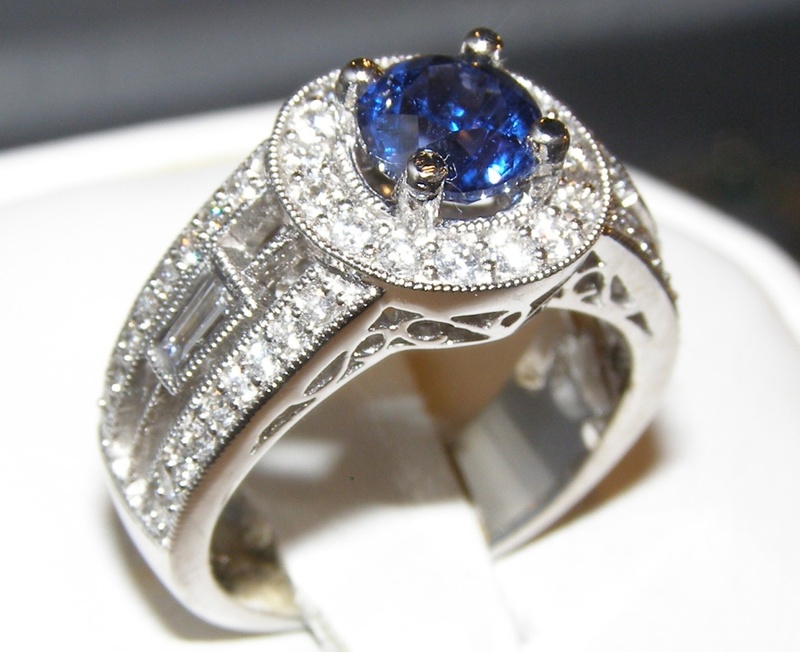 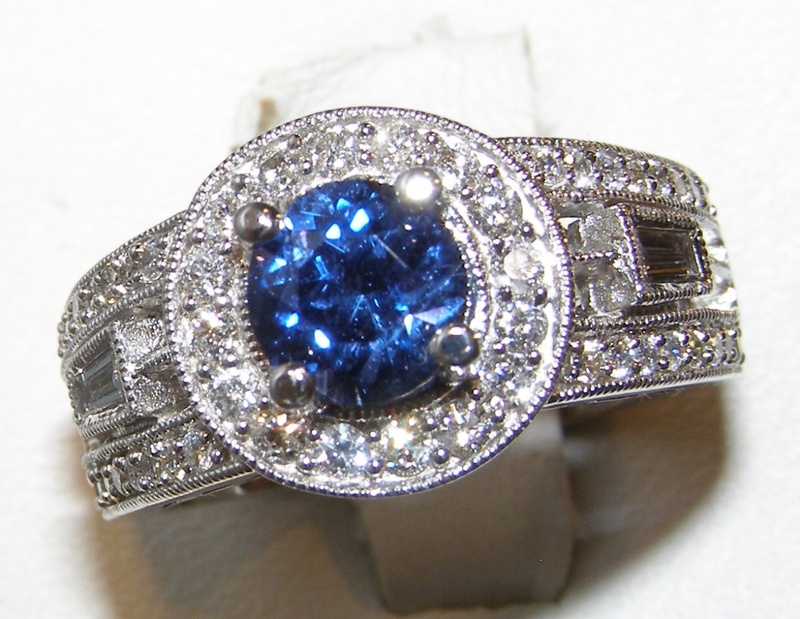 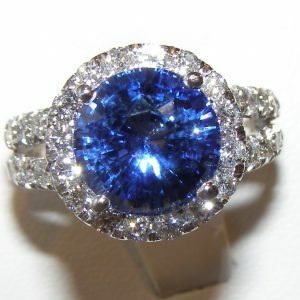 A rare and gorgeous beauty is this 1.37 carat expertly round brilliant faceted unheated sapphire from Ceylon. 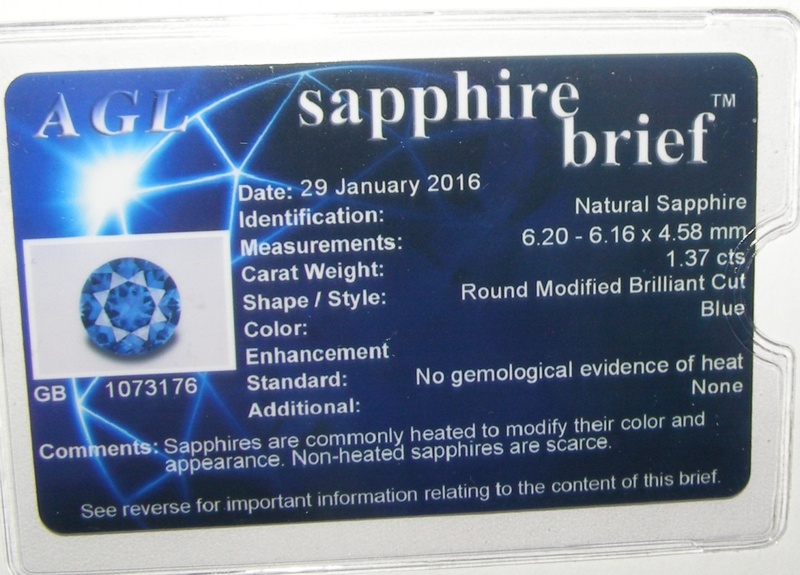 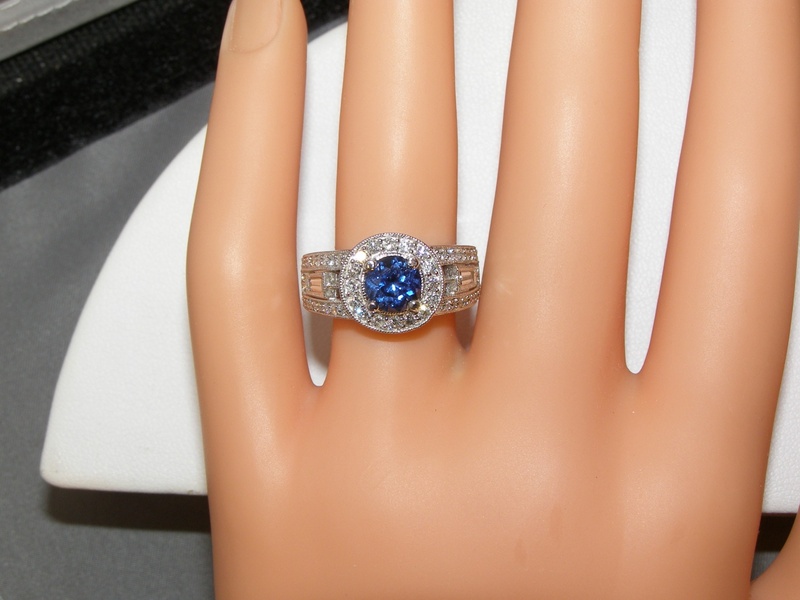 This sapphire is certified by AGL (American Gem Laboratory) as unheated, and measures 6.20 mm round, it displays top beautiful rich blue color and has excellent clarity. 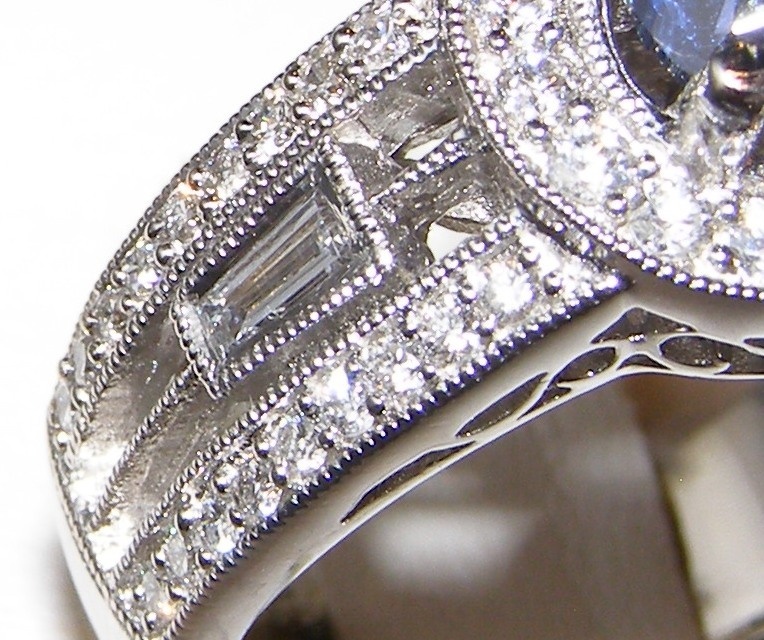 in some photos you may see a white line which is a facet edge reflection and not part of the stone. 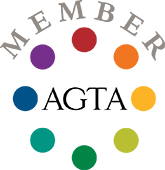 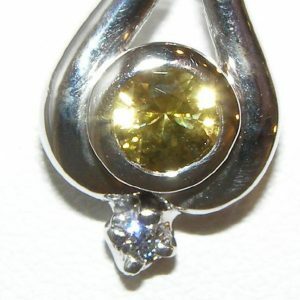 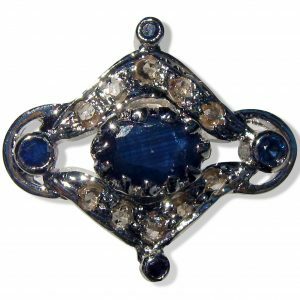 You can also see some microscopic pin points which is the silk commonly seen in unheated sapphires with magnification and it is not visible to the unaided eye.